BAGUIO CITY – Mayor Mauricio G. Domogan underscored that the local government is doing its best to effectively and efficiently address the various issues and concerns being raised by the affected residents of Tuba in relation to the continuous operation of the city’s staging area within a portion of the 92-hectare Baguio Dairy Farm owned by the agriculture department. The local chief executive directed the personnel of the City General Services Office to ensure the immediate completion of the P11 million chute and concreting project within the staging area to ensure the strict implementation of the no touchdown policy as mandated by the Cordillera office of the Environmental Management Bureau (EMB-CAR). Further, he also ordered the concerned local government personnel to intensify spraying activities in the staging area to help lessen the obnoxious odor emanating from the city’s residual waste being brought to the staging area and transferred to the trucks of the private hauler that was commissioned to haul out the city’s waste to the Urdaneta sanitary landfill. 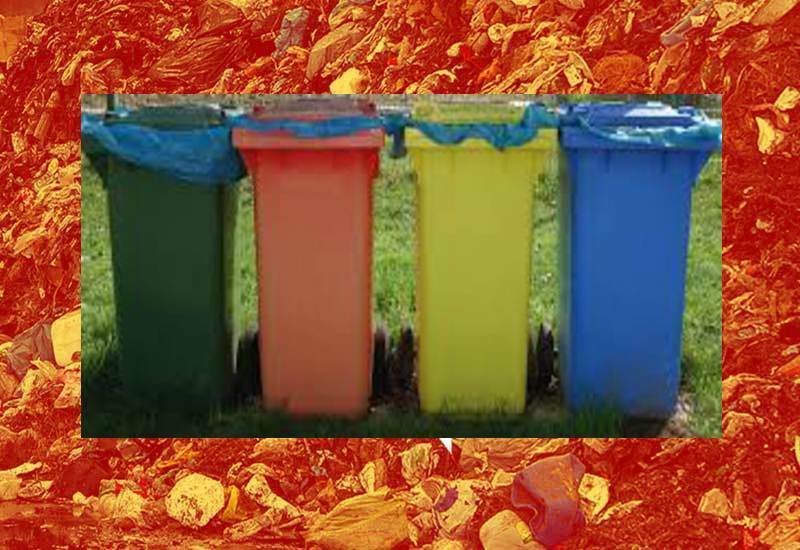 “The local government has always been sensitive on the complaints of the affected residents of Tuba and concerned motorists regarding the foul odor emanating from the waste being brought to the staging area. We have directed our personnel to work beyond office hours just to make sure that the legitimate complaints of our brothers and sisters from Tuba will be addressed the soonest,” Domogan stressed. He claimed that EMB-CAR technical personnel recently conducted an inspection in the staging area and the local government is just awaiting whatever their findings and recommendations for appropriate action by the concerned offices to ensure the continuous operation of the temporary staging area as earlier allowed by the agriculture department. 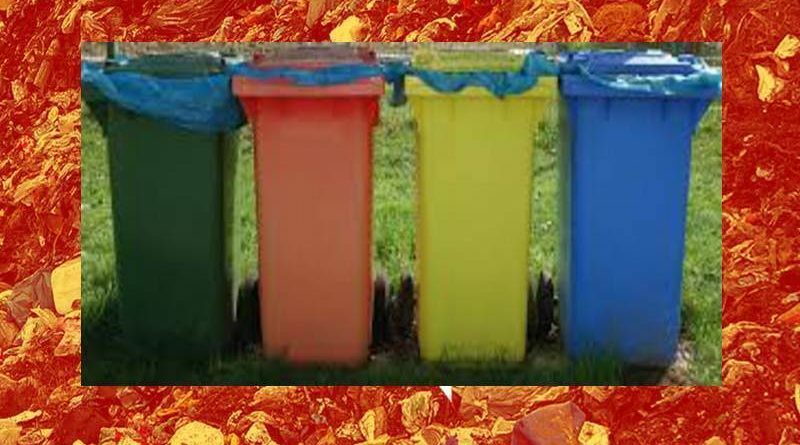 According to him, the local government allotted some P11 million for the construction of a concrete chute in the area and the compacting and concreting of the pavement so that the city’s garbage trucks that have collected the residual waste from the designated pick up points in the barangays can directly transfer the same to the trucks of the hauler through the chute so that no garbage will be left in the staging area that will contribute in the production of the foul odor that has been time and again complained of by the residents living within the vicinity of the staging area. Earlier, Agriculture Secretary Emmanuel Piñol approved the request of the local government to use the 5,000-square meter portion of the Baguio Dairy Farm as the city’s temporary waste transfer station for the transport of the city’s residual waste to Urdaneta City, Pangasinan for a one-year period which eventually resulted to the issuance of the certificate of no coverage (CNC) by the EMB-CAR that allowed the use of the area for the prescribed purpose as a temporary waste transfer station. Aside from allowing the use of the said portion of the government property as a temporary waste transfer station, Secretary Piñol also approved the request of the local government for the ceding of a 5-hectare portion of the property, including the area used as a temporary transfer station, for the city’s use through a deed of usufruct wherein the same will be converted into a possible south-bound bus terminal among other purposes.